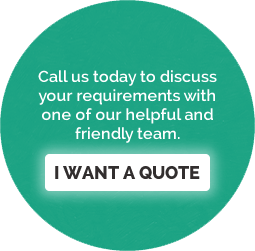 We utilise the latest products and techniques and the vast experience of our team to provide homeowners and commercial clients from across Kent, London and the South East with comprehensive painting and decorating services. 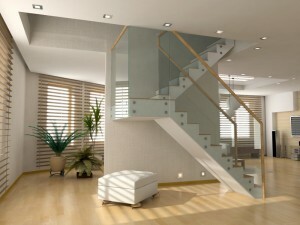 As property refurbishment speci alists, interior and exterior painting and decorating is our forte. From painting and plastering to decorating, dry lining and carpentry, we provide the complete domestic and commercial decorating service. We are incredibly flexible and our painting and decorating team can work schedules to meet your requirements, operating over weekends and nights if required. Whatever your requirements, we will meet and even exceed them. As well as our wide ranging painting and decorating services, we also undertake insurance related works following flood, water, fire and smoke damage, liaising with associate trades to facilitate the smooth rectification of projects. As a Dulux Select painter and members of the Guild of Master Craftsmen and the Painting and Decorating Association, our commitment to standards of quality and workmanship are assured. For added security and peace of mind, we have full Public and Employee Liability Insurance and also incorporate our health and safety policy to ensure the welfare of employees, associates and clients at all times.